I’ve been knee deep in Lightning / learning Lightning Components and development and have been working on an application that I am hoping to release very soon that I think will help the community (more to come!). I’ve been preparing for the Dreamforce craze that we’re all about to go under, volunteering, sessions, keynotes, donations, conversations with partners, conversations with #AwesomeAdmins like ourselves. I’ve entered a new position at a different company as a Salesforce.com Developer. Among all of the craze there is one constant, the community. Today, someone asked me why is community involvement important? I didn’t feel that I could articulate it in a few moments and so I resolved to sit myself down and write a post about why it really matters to me. Actions speak louder than words and the actions of the Salesforce Community have always risen to the occasion. When our dear Nana Gregg had her house blown away by a tornado, the community started pooling together to think of ways to help. When we all gather once a year at Dreamforce, the community always comes up with new and innovative ways to give back – #DFGives, the Dreamforce Newbie “Reunion” Breakfast whose proceeds go to Project Night Night, or the Dreamcrate – a silent auction to help raise money through Extra Life. The ways that we give back don’t stop there though! 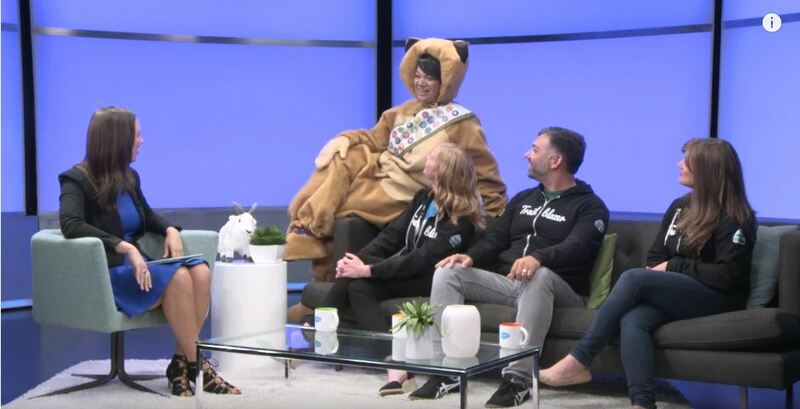 There is the #Trailhead4All group, who connects the communities around our cities everywhere with learning the Salesforce Platform via Trailhead. Both myself and Taylor Grimes connected with a local non-profit, DoSpace, dedicated to helping connect community members grow their technical skills and creativity through doing. 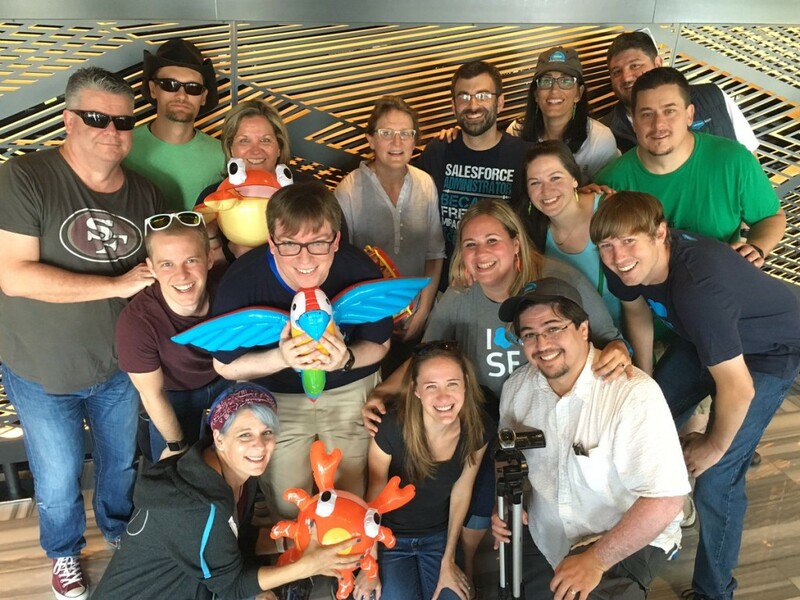 There are tons of individuals that are connecting Trailhead with their communities. 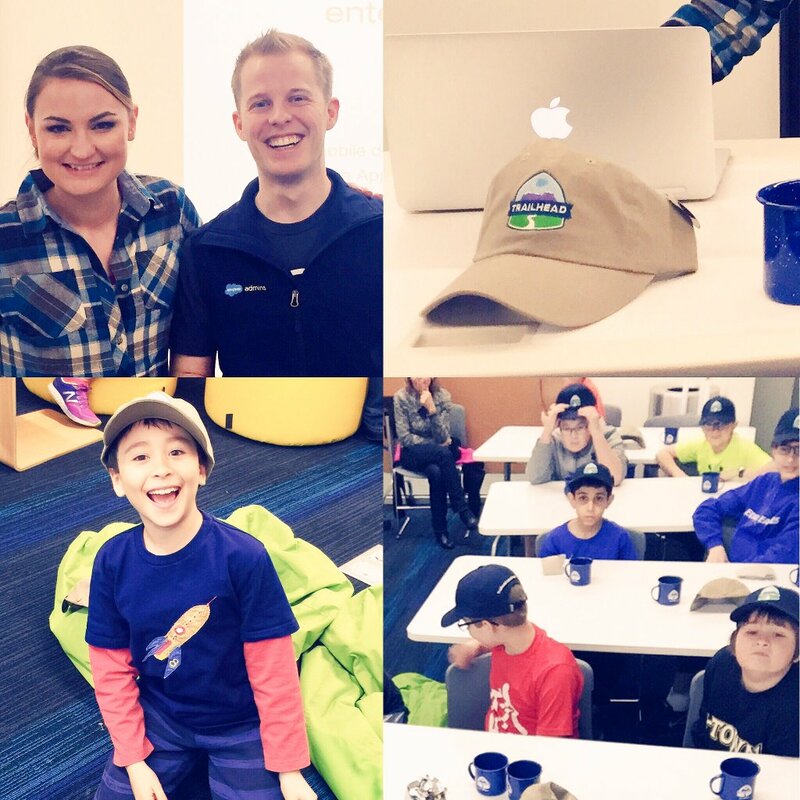 Check out the #Trailhead4All hashtag on twitter to see pictures of these awesome people! A new mentorship program has spawned for those that are wanting to grow their skills on the platform. This group connects mentees and mentors together and is a great way to either get help or to give back! #AskForce – people answering questions from the community in 144 characters or less! If you had asked me three years ago if I would be where I would think that I am today, I would have called you crazy! When I first started on the platform in 2013, I was helping connect the business to the platform by helping them get off of legacy databases with the help of our awesome administrator. He left and recommended that I take his place (I cannot thank him enough for this otherwise I would not be where I am at today!). We had just transitioned from Professional to Enterprise edition when I started as the administrator. When I had accepted the position, I had no idea what I had gotten myself into, I had many a sleepless night thinking about how to model objects together, how to connect the business to the solutions, I even had doubts if it was the right position for me. I then found the community. I started to see that individuals in the Success Community had a lot of the same questions that I had or had unique problems that I think presented a challenge that would be interesting to solve. I then started to pick up answering questions and building solutions in my Developer Org (and testing to make sure they worked!) to help out others. Not only did I feel great, I helped someone somewhere solve a real problem and that satisfaction is what drives me. I also started to get involved in our local user groups and developer user groups when I first started. I was hoping to gather knowledge about the platform and hone my skills as fast as possible. Not only did that happen, I met quite a few individuals that I consider to be good friends. In user groups, you gain a network of support – for when you celebrate success or wish to commiserate; you grow your skills and learn about areas of the platform that you may not use at your company. This community has fun! I think this picture speaks enough for the community. Trailhead has badges that come around once every now and again, like the amazing #Catter Badge. A trail dedicated to the Social network for felines, originally released April 1st of 2015 and re-released cause it is AWESOME and fun. We even have a band that sings songs about Salesforce, Apex & the Limits. Join the community if you’re not already a member! Get involved! Contribute in new and innovative ways! ← Who has what permissions? !